Apple TV got updated to version 6.0 on Friday with iTunes Radio, iCloud Photos, and more. There have been many reports of botched updates forcing the user to restore their Apple TV. 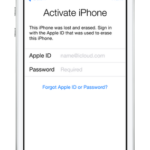 Last night, Apple took down the on-device update. Users that are on version 5.3 are now seeing no update available. One of our readers, Shawn Rouse, first reported this and gave this link to an Apple discussion page. Reports continue to grow of Apple TV’s being bricked because of the update. Other users are experiencing networking and Wi-Fi issues. I was able to update to 6.0 on my Apple TV on Friday and I am not experiencing any issues so far. 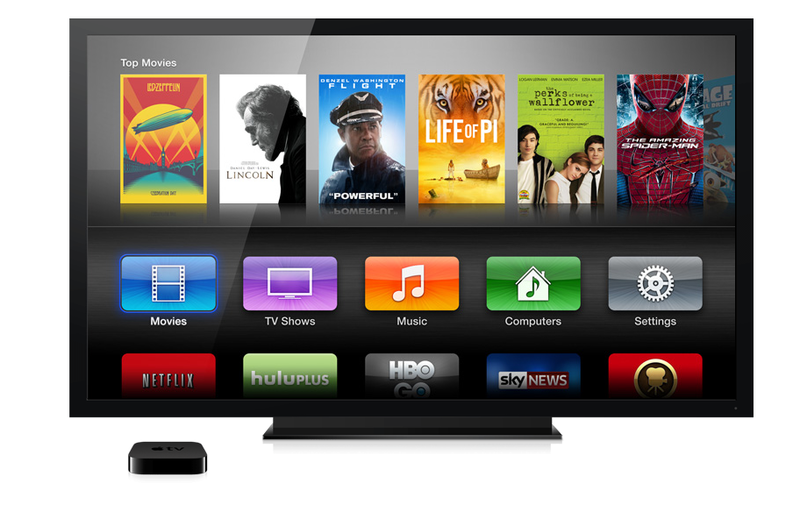 Have you updated your Apple TV to 6.0 and are you experiencing any issues? Leave your comments below.